Luxury You Can Feel. Sleep You Can Count On. 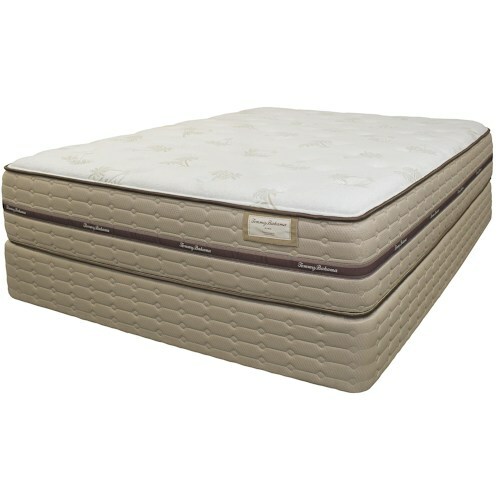 The Tommy Bahama Mattress Collection is luxury at its best. 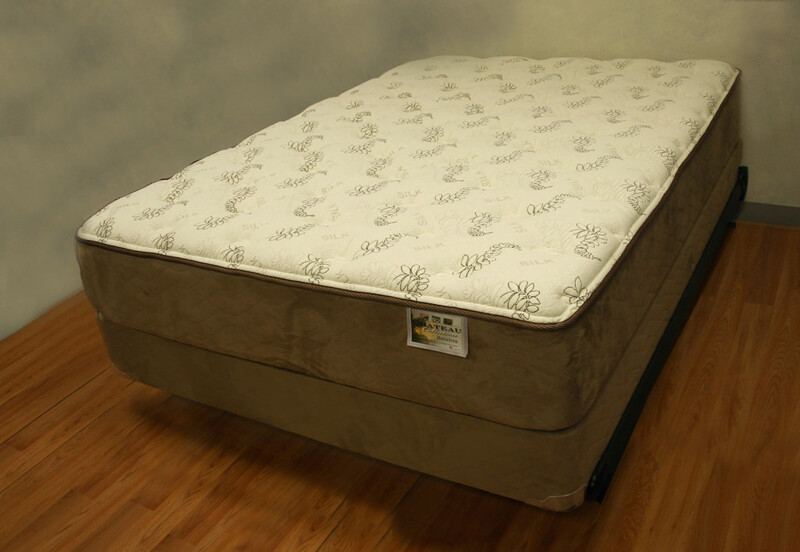 Mattresses that are built with comfort and longevity in mind. 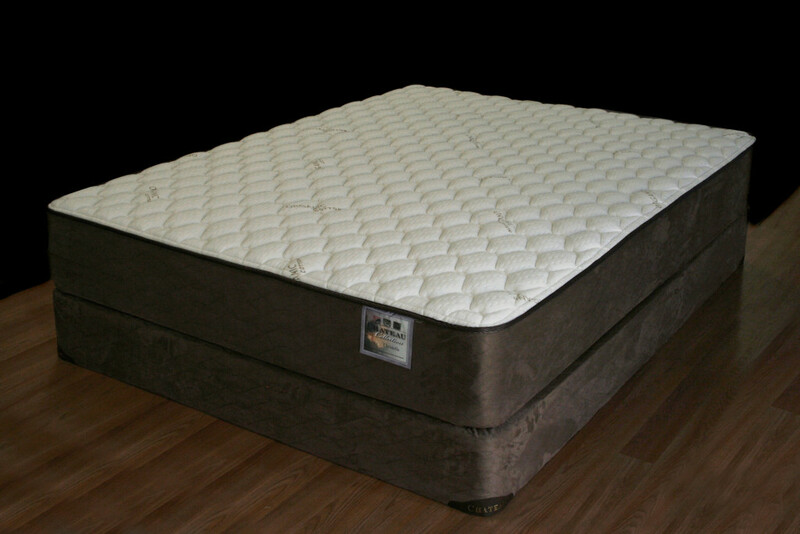 The latest in technology along with the highest quality materials go in to setting these beds apart from others. 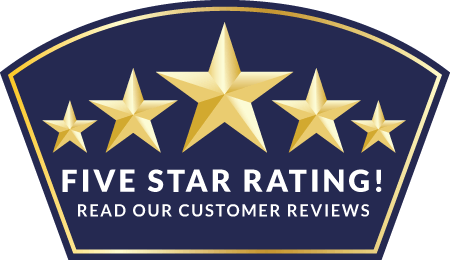 Each mattress starts with the Therawrap™Plus Encased Coil system which allows the coils to work independently reducing motion transfer between partners providing an undisturbed sleep. 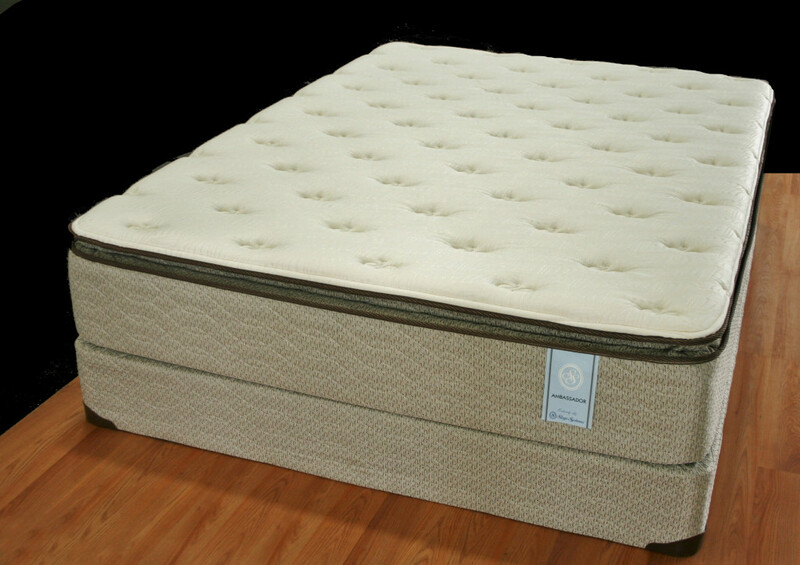 These coils are then surrounded with a Therafoam™ Foam Encasement, providing a firm edge for seating and full use of the mattress. The big differentiator with this exclusive collection is Floating Fom™ An ingenious hybrid of memory foam and bouncier PU foam, Floating Fom™ has all the advantages of both. 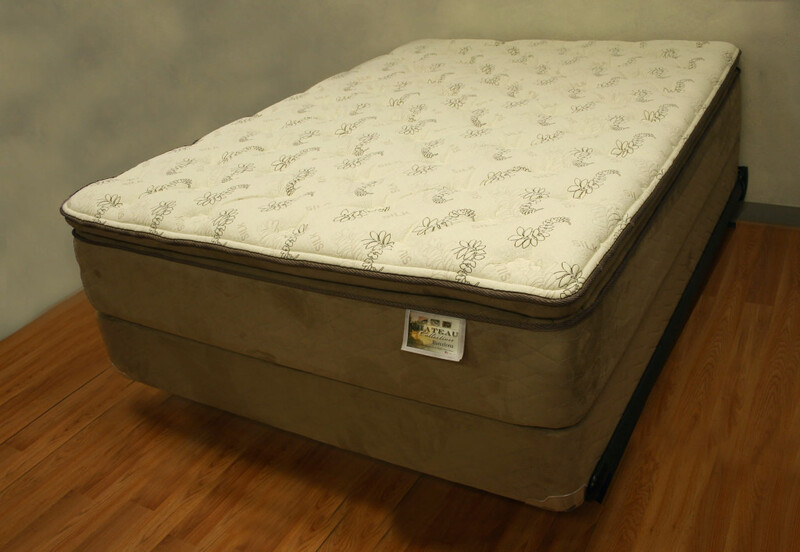 It’s a permeable, ultra-comfortable core that flows under you like water and maintains a steady feel in different temperatures. If nothing but the best is what you are looking for, you have found it. Sleep well.